FBI interview summaries are set to be released this week… in them, it is rumored that there is evidence of quid pro quo between the State Department and the FBI. 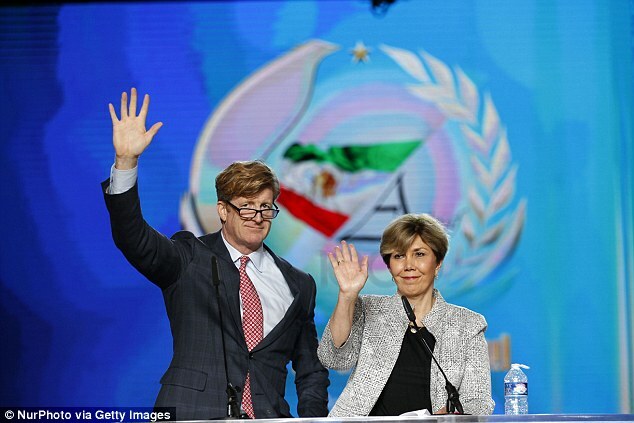 Patrick Kennedy, who is a senior official for the State Department, is in the spotlight again. He allegedly tried to have the FBI change the classification of emails during Hillary Clinton’s investigation. He hotly denies it, but if there is email evidence of it, he’s in about the hottest water you can get in and not be in prison. They say he pressured the FBI several times, but they would not play ball. Republican Congressman Jason Chaffetz brought this up yesterday and you can bet if he did, he’s damned sure of himself on this one. He didn’t mince words… he came right out and accused Kennedy of dirty dealings. Undersecretary of State for Management Patrick Kennedy is said to have offered additional overseas slots for the FBI in exchange for revisions to classifications of the sensitive emails. That takes brazen corruption to a whole new, sordid level. 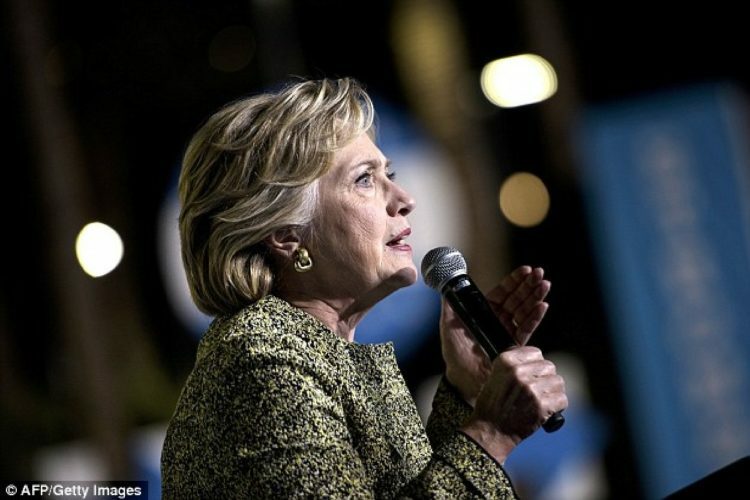 I have said from the beginning that Hillary Clinton has arrogantly violated the Espionage Act and should be prosecuted for it. You can add Patrick Kennedy’s name to those proceedings as well. No one should be above the rule of law in this country… no one. FBI interview summaries and notes, provided late Friday to the House Government Oversight and Intelligence Committees, contain allegations of a “quid pro quo” between a senior State Department executive and FBI agents during the Hillary Clinton email investigation, two congressional sources told Fox News. “This is a flashing red light of potential criminality,” Republican Rep. Jason Chaffetz of Utah, who has been briefed on the FBI interviews, told Fox News. “In return for altering the classification, the possibility of additional slots for the FBI at missions overseas was discussed,” Chaffetz said. As Fox News previously reported, interviews released earlier this month, known as 302s, reveal the serious allegation that Kennedy applied pressure to subordinates to change classified email codes so they would be shielded from Congress and the public. Fox News was told as far back as August 2015 that Kennedy was running interference on Capitol Hill. But Kennedy, in his FBI interview on Dec. 21, 2015, “categorically rejected” allegations of classified code tampering. Chaffetz says there was at least one email in play here that proves all this and more. He has not read the related documents yet… his actions are based on what he has been briefed on by his staff members. “Both myself and Chairman Devin Nunes of the House Permanent Select Committee on Intelligence are infuriated by what we have heard,” he told Fox. “Left to their own devices the FBI would never have provided these [records] to Congress and waited until the last minute. This is the third batch because [the FBI] didn’t think they were relevant.” There should be four more hearings connected to all this. I hold out little hope that anyone will go down over this, but we need to give it our best shot. 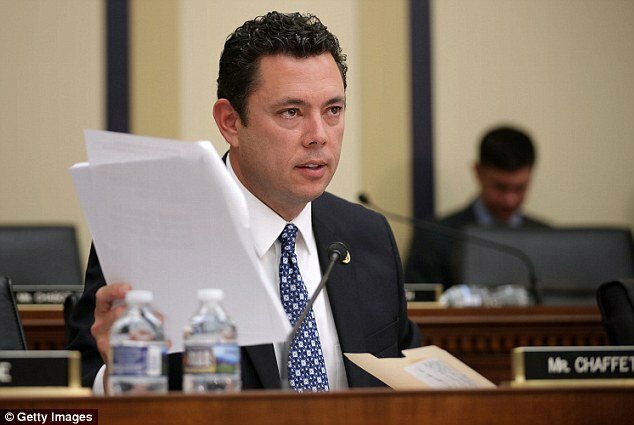 Republican Congressman Jason Chaffetz claims a senior State Department official tried to have the FBI change the classification of emails during the Hillary Clinton investigation. Republican Congressman Jason Chaffetz claims new documents show Patrick Kennedy (left) was in an ‘alleged quid pro quo’ with the FBI.